Here are the top 30 holidays & celebrations books for 1 year olds. Please click Read Review to read book reviews on Amazon. You can also click Find in Library to check book availability at your local library. If the default library is not correct, please follow Change Local Library to reset it. The Nutcracker is new again. With Accord’s innovative AniMotion® windows, this Christmas classic gets a fresh and exciting look. The Nutcracker is a magical tale beloved by generations of children. Now, Accord’s version brings a little magic of its own to this classic Christmas story. 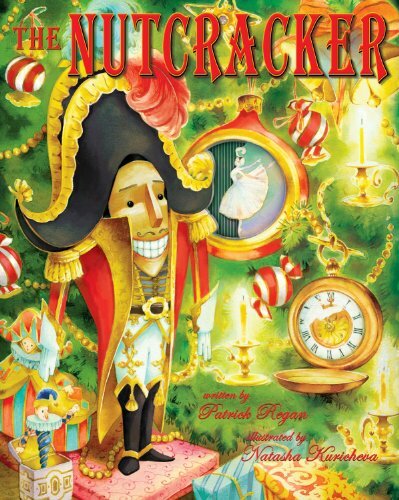 Packed with lift-the-flap AniMotion windows, The Nutcracker is a lavishly illustrated adventure with a simple story line that loosely follows Tchaikovsky’s beloved ballet. Watch all of the familiar characters, from enchanted toys to epic battles and twirling ballerinas, come to life on the page with the magic of AniMotion. There’s enough excitement here to make everyone’s Christmas wishes come true. Celebrate Father’s Day every day This sturdy board book depicts everything daddies do best, from reading bedtime stories to making a snowman. 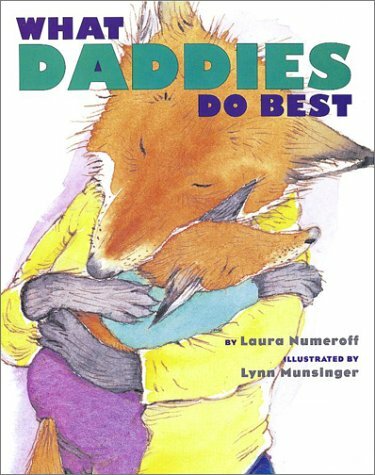 In this abridged version of the best-selling hardcover, five animal pairs illustrate the special bond between fathers and their children. Rainbow-painted houses, yummy shrimp stew, war heroes, prowling pirates, kudzu monsters, leaping dolphins . . . and a wren in a palmetto tree: that’s a South Carolina Christmas! 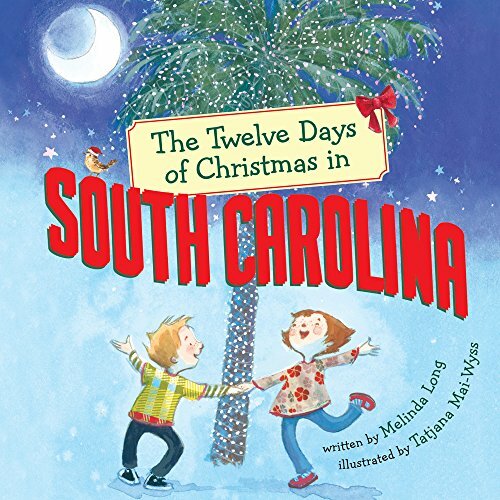 Kids will love exploring this magical southern state in this new board book edition. Lisa McCue’s delightful concept books featuring her irresistibly cuddly animals are back with a whole new look. 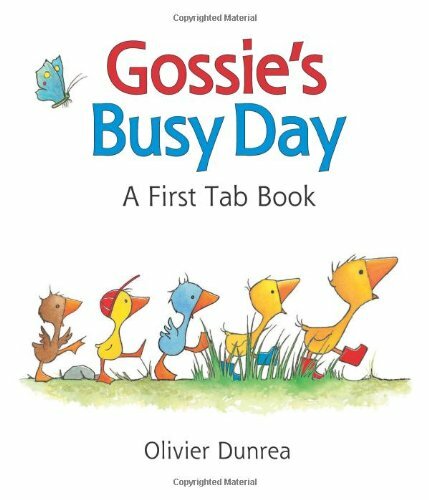 Gossie has a busy day ahead of her! Lift the flaps to learn about animal sounds and counting. Follow Gossie and her friends as they play dress-up and go on a gameboard adventure. Preschoolers will love to explore the flaps and tabs in this adorable, sturdy oversize board book. 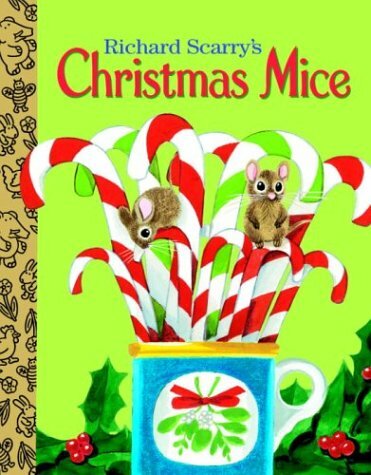 The mice are up to their whiskers in flour, sugar, and sprinkles as they prepare their cookies for Christmas, in a rhyming holiday board book. For children under three. Woof, woof, it’s Halloween! This fun touch-and-feel board book is packed full of spooky canine fun. 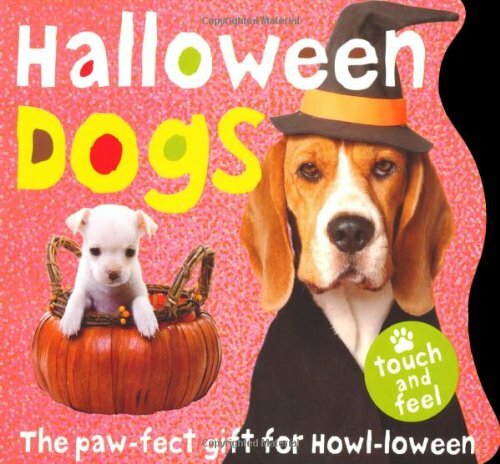 There are great pictures of cute dogs and puppies enjoying Halloween night to look at, and fun rhymes to read, too. A paw-fect gift for Howl-loween! 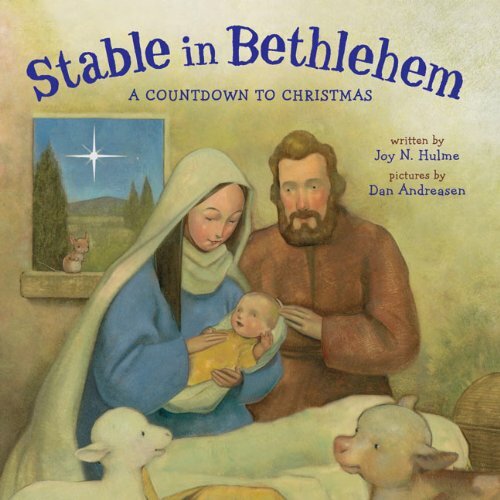 From 12 drowsy doves to 7 soft sheep to 4 shaggy camels, this lovely board-book edition of Stable in Bethlehem celebrates the wonders of Christmas–with a counting concept built right in. 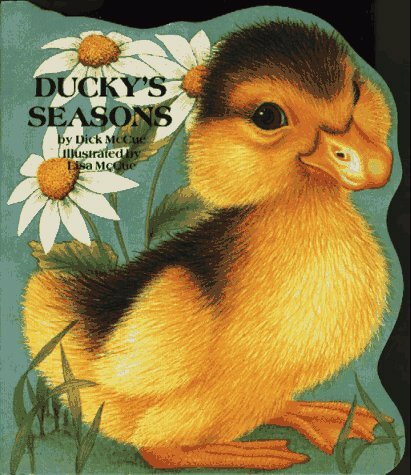 Joy N. Hulme and Dan Andreasen, the team behind the Sterling picture book Easter Babies, perfectly capture the spirit of the season with gentle rhymes and softly hued, charming pictures. The ideal addition to any Christmas stocking! It’s an early Christmas morning and two sweet little mice discover the wonderful presents that Santa Claus left for everyone. Santa brought candy, dolls, and even a race car, but did he leave anything special for the two little mice? Little ones will love finding out in this classic Richard Scarry story, available once again as a Little Golden Treasure. Written and illustrated by Richard Scarry—one of the most-beloved children’s book author-illustrators of all time. His books have sold millions of copies throughout the world. 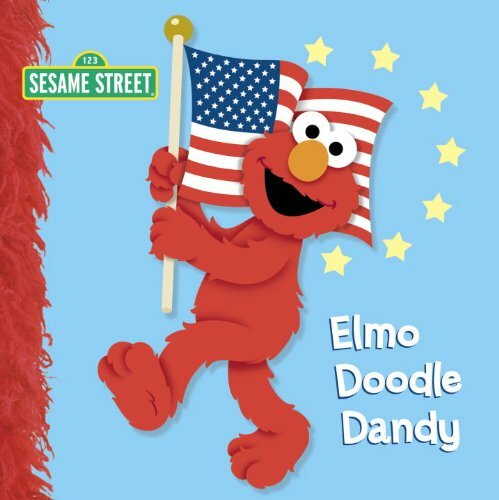 Join Elmo, Big Bird, Grover, Zoe, Abby Cadabby, Bert, and Ernie as they don Colonial costumes and gather to celebrate Independence Day with a parade and picnic. Flocking on the cover and in every spread adds irresistible tactile appeal. This title joins My Fuzzy Valentine, Elmo’s Easter Parade, and Have Yourself a Furry Little Christmas, all bestsellers in our series of flocked holiday books. Hello Santa! is the perfect gift for your baby’s first Christmas! 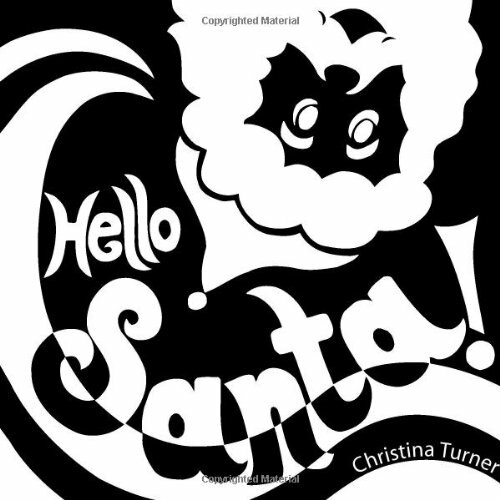 This sturdy board book features modern illustrations, meticulously cut out of black and white paper, that depict the story of Santa’s journey from the North Pole on Christmas Eve. Current research suggests that interaction with high-contrast images and geometric patterns helps stimulate brain and eyesight development in infants. In this high contrast book, Santa’s toy bag whirls around a Christmas tree skirt to form a bull’s eye and the whoosh of Santa’s sleigh creates wavy stripes. Parents can stand the book in front of their baby to keep his or her interest during tummy time. Because Hello Santa! is a wordless story?not just a group of pictures ? parents have an opportunity to infuse their own traditions into the story and foster creativity in older children. This narrative aspect of the images keeps parents and children interested in the book well beyond the first six months of the baby’s life. One spring day, Little Baa frisks and runs in the field, leaving his ma far behind. Soon he is lost and all alone. How will Ma ever find him? 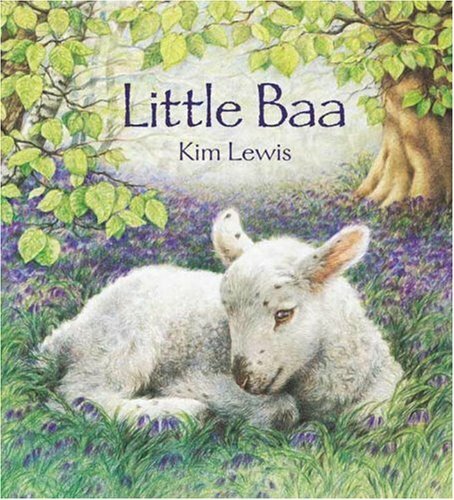 From the creator of FLOSS — the beloved tale of a sheepdog who makes a cameo appearance here — comes a refreshing take on the story of the lost lamb, gently illustrated in Kim Lewis’s trademark style. Illustrated in full color. In this adorable die-cut board book, a winsome bunny crosses forest, park, pond, and meadow on the way to his home–the bunny burrow! 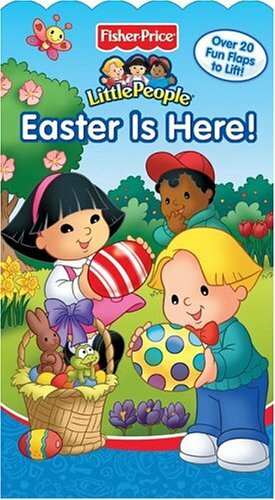 The entire Little People gang is here to celebrate Easter and all the surprises it brings. Readers join Eddie, Sarah Lynn, Michael, Sonya Lee, and Maggie as they color eggs, march in the Easter parade, and participate in the town’s Easter egg hunt. Multiple flaps on every page make this book an interactive adventure. Gossie and Gertie just can’t wait for their new friend Ollie to come out of his shell, but though they try everything they can think of, he won’t come out! Ollie is Ollie, and only he will decide when it’s time to hatch. 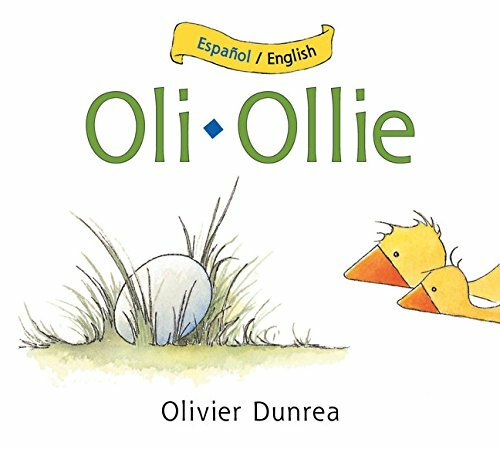 Fans of Gossie and Gossie and Gertie will find Ollie just as charming and delightful as the rest of his farmyard friends, and any toddler that has had to wait for a new brother or sister will find Ollie irresistible. Bilingual babies and new language learners will love the gentle text and charming illustrations in this simple and sweet story, featuring Spanish and English bilingual text set in two colors for easy readability. HAPPY BIRTHDAY! is a board book shaped like a birthday cake with foil candles. 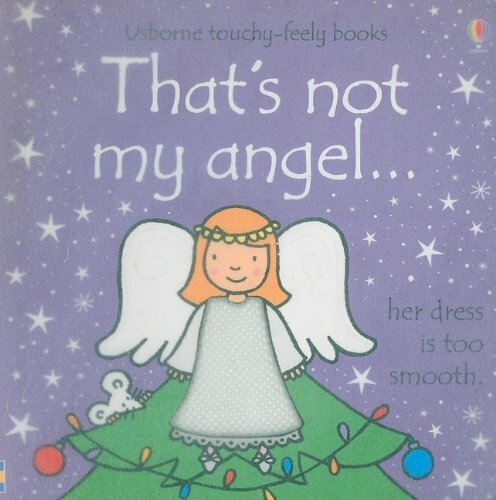 The perfect present for every birthday girl, this festive story celebrates one of children’s favorite themes. Your great big day is here! You’ve waited for all year. A perfect gift for the birthday girl in your life! 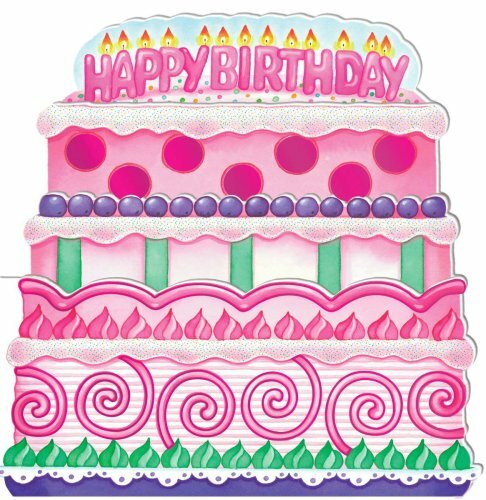 This board book shaped like a cake with foil candles has a simple, rhythmic story that centers around the birthday celebration. And what child doesn’t love the time-honored traditions of opening presents, blowing out candles, and eating cake! A cat and a bat and a witch in a hat begins the text of this haunting little book that features all the favorite symbols of this popular holiday. Full-color illustrations. The trucks are having a surprise party! Dump Truck, Fire Truck, Car Transporter, and more truck friends will all be there. They each have a special job to do to help get ready. But who is the guest of honor? 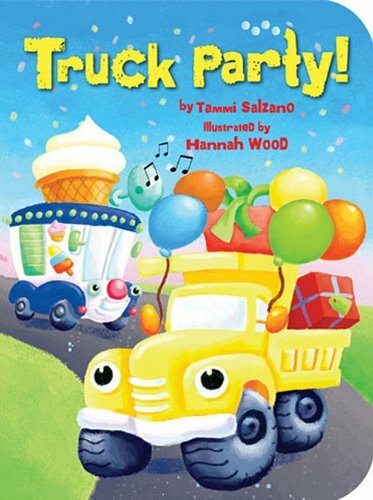 Kids will love naming each colorful truck as it appears on the scene and guessing the identity of the mystery birthday truck. Durable board pages make this book as tough as the vehicles starring in it. Babies and their Sesame Street friends—what better reason could there be to celebrate? 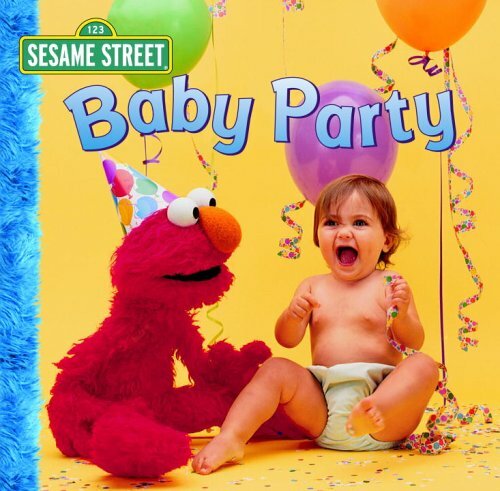 Bright colorful photos of babies and Muppets at a party filled with balloons, hats, cupcakes, and presents make a delightful board book that babies and toddlers will page through again and again. 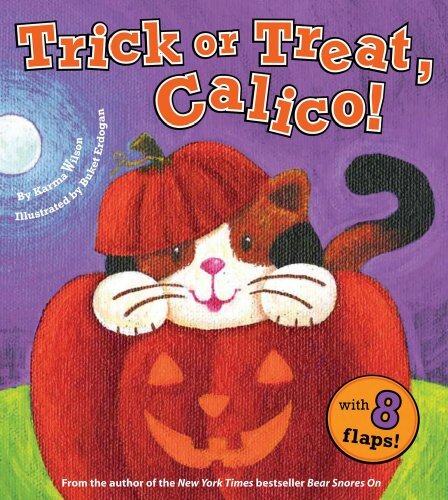 It’s Halloween, and Calico is trick or treating! Young readers will love lifting the large sturdy flaps to find out who is hiding under each costume. Join this sweet and curious kitten as she and her friends dress up and have fun! This lift-the-flap board book has rounded corners and 8 sturdy flaps. Fa-la-la-la-la, la-la-la-la! Sing along with a merry family of mice as they prepare for Christmas and two very special guests! 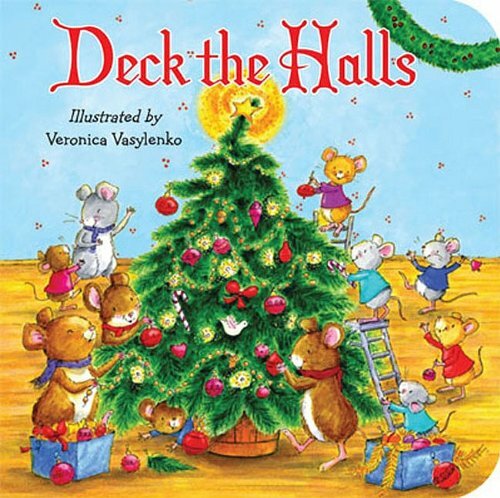 The classic carol is brought to life with charming illustrations full of homey details. The soft padded covers, rounded corners and sturdy board pages is a perfect fit for preschoolers! This book portrays the author’s memory of Divali in Trinidad during the 1980’s. At that time the author lived in a home in Trinidad with her close knitted extended family of twelve. Divali was very important to the Bissambhar family and from weeks before, the preparations would begin. Her memory of Divali is a sweet one , of the entire family working together to get the house ready and of them performing Lakshmi Puja together on Divali night. 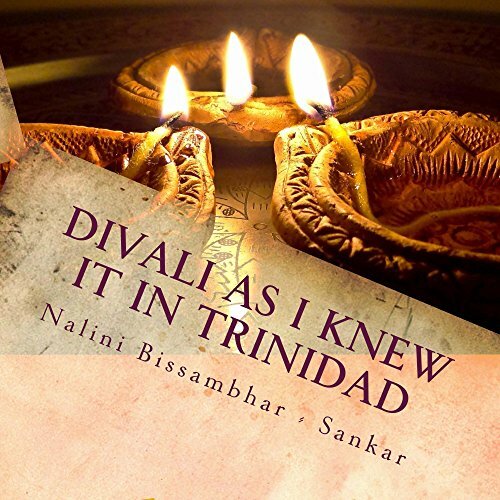 Divali as I knew it in Trinidad tells the story as the author remembers the excitement and preparations from the night before Divali which continues as Divali day unfolds. The author shares a simple beautiful story that will awaken your own memories of Divali and inspire you to create new Divali traditions…. 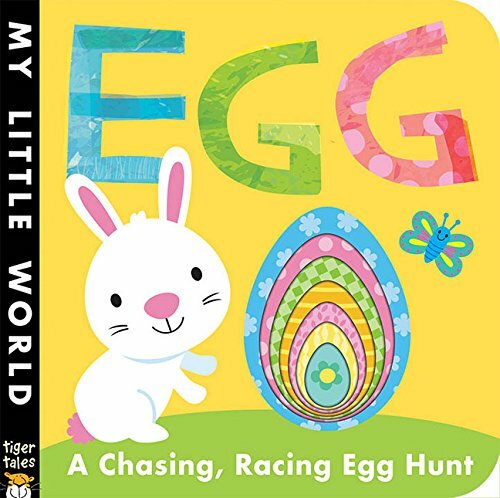 Help each animal find the patterned eggs that are hidden throughout the story. Concentric egg-shaped die-cut holes appear on each page. 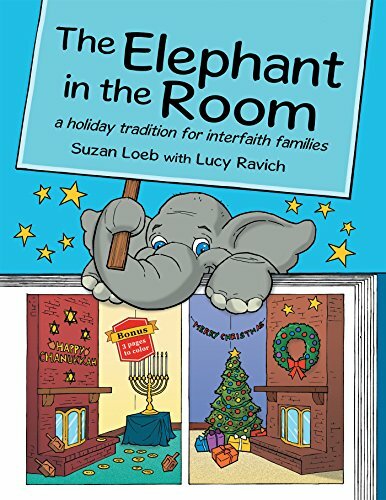 The December Dilemma looms large for interfaith families. This book strives to honor family and fun. It provides a way for parents and children to embrace their own holiday and have a deep appreciation for the other holidays celebrated by their extended and blended family. The God of Christmas and the God of Chanukkah are the same. God reveals Himself to many groups of people and each seeks a fitting way to respond to Him. We are all created in God’s image and give honor and Glory to Him by loving and respecting each other. 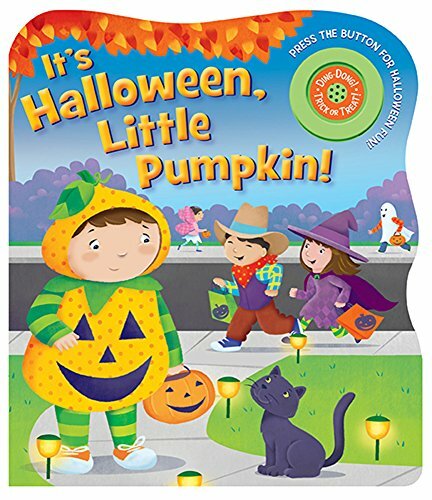 This new board book with sound celebrates the fun of Halloween. Halloween night can sometimes be frightening for young children. It’s Halloween, Little Pumpkin! puts little ones at ease by explaining some of the sights and sounds of the holiday. 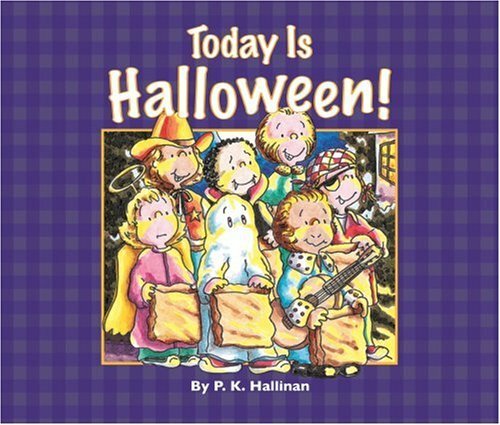 As a young child gets ready for Halloween festivities, the sweet, rhyming narrative enlightens Little Pumpkin about the events of the night. The story closes with candy buckets filled and Little Pumpkin tucked into bed. Charming and colorful illustrations of children dressed as princesses, cowboys, and black cats accompany the story. Ages 2-5. 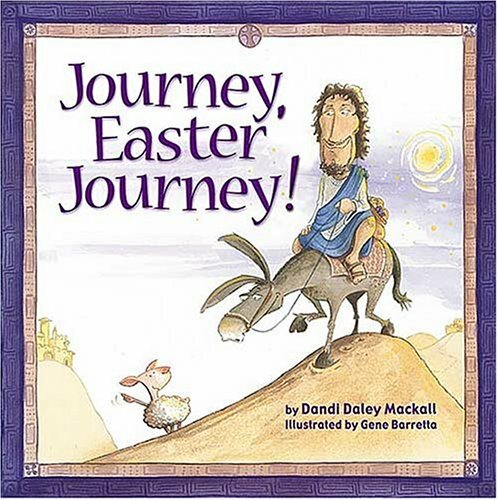 As the second book in author Dandi Mackall’s seasonal series, Journey, Easter Journey! 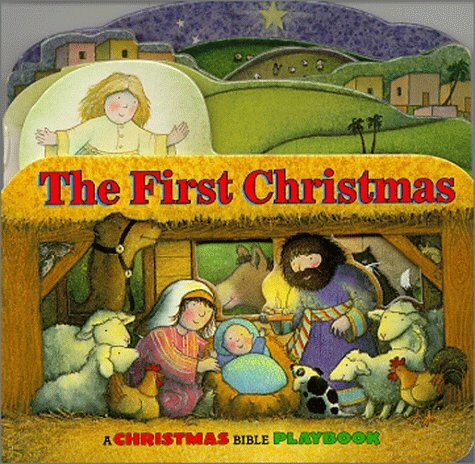 presents the biblical story of Christ’s life, death, and resurrection in a way that is engaging and appropriate for young children. Mackall’s first book in the series was Off to Plymouth Rock! 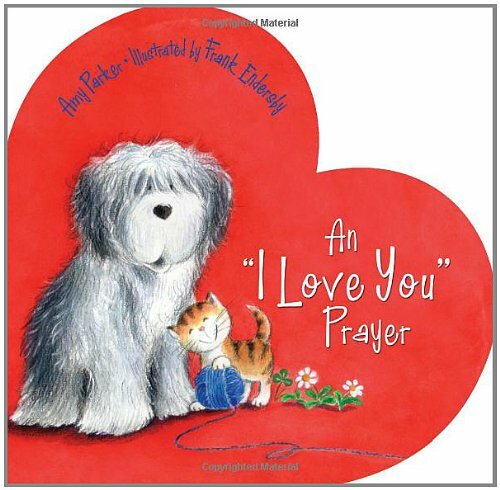 Great for kids age 3-7, this short, poetic verse with brilliant illustrations is lighthearted but filled with reverence for the sacrifice Christ paid. This story presents the life of Christ as a journey, beginning in Bethlehem with His birth, then moving on to His life in Nazareth and Galilee, telling about His Father’s love. Finally, Christ’s journey to Calvary, and the wondering if this was His journey’s end. But indeed it wasn’t the end, as His journey continued with His resurrection and ascension. This short verse concludes with the encouragement that someday we can all journey on to heaven and be together with Christ. Perfect for Easter story-telling or for using as a teaching tool with homeschoolers.